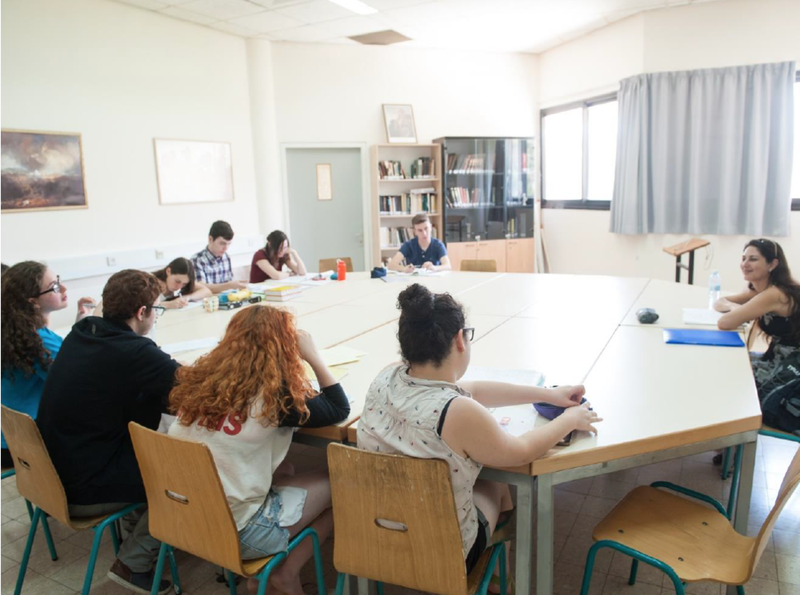 The Excellence Educators Institute (EEI) is Israel's largest trainer of teachers in math and science for high-achieving students in elementary and middle schools. EEI is a team of unique teaching professionals developing new paths that encourage children’s eagerness to learn. Our expert educators design complete STEM curricula, including user-friendly teachers' manuals, classroom activities, and printables. The units are structured as riddles and quests that keep students motivated, engaging their interest in learning science and math. EEI educators provide teacher training sessions to all teachers who use the program. The training sessions ensure that teachers are thoroughly prepared to teach our units. At the training sessions, the teachers themselves carry out the units, playing the role of students to prepare themselves for teaching them. EEI's commitment doesn't end when the training sessions are complete. We understand that teachers can't implement long-lasting pedagogical change without ongoing support, so our Field Coordinators are a key ingredient in the EEI's secret sauce for enabling teachers to achieve educational excellence. They visit every participating school every 6 weeks and maintain constant contact through email and phone to all teachers participating in Excellence 2000, Al-Ma-Da, and other EEI programs. EEI was initiated to design programs for high-achieving elementary and middle school students. EEI's mission has now expanded to encompass the general student population. 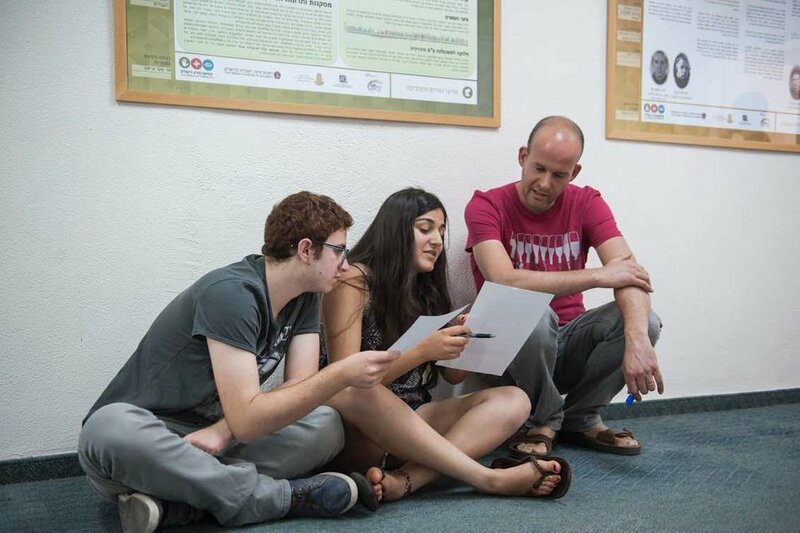 Meeting the unique needs of Israel's youth to excel in science and math. Innovative instruction in math and science for elementary schools. Al Mada makes science and math exciting, with interactive experiments that engage young people’s imaginations. Learn more about this fast-growing program. Exporting education excellence to Singapore. EEI’s senior staff regularly travels abroad to train teachers in countries—such as Singapore, where education is a national priority—in which our enrichment programs operate. Learn more about our successful international programs.